This is a great week to have breakfast while watching some terrific tennis that is going on right now in Wimbledon, England. Use this opportunity to give your kids a cultural lesson about England and the traditions that continue at Wimbledon today. Did you know that 23 tons of fruit, or more than 2 million berries, and 1,820 gallons of cream are eaten each year during the two weeks of Wimbledon? When the tennis tournament was started in the 1800's, strawberries were a popular food of the day and are fresh in England from May until September. The tradition of serving strawberries with fresh cream has continued for over 200 years! Your family will have fun learning the history behind this Wimbledon treat as well as eating this delicious strawberry dish while watching the final matches being played. Enjoy! We love these customer photos sent to us from two very loyal CWD kids! These two sweet sisters (ages 10 and 8) love to dress alike, so we are thrilled that their mom found CWDkids selection of matching and coordinating sibling ensembles. As you can see from these pictures, modeling a new outfit is just as much fun as wearing them! The girls also have several merchandise ideas....they would love to see the Le Top bathing suits come in larger sizes. Hmm....do you think these two just might have future in fashion?! We absolutely love to hear from families who enjoy our clothing. Please send us your stories, photos, and ideas! You can email us at support@cwdkids.com, or find us on Facebook. Jim: This Saturday is the Great American Backyard Campout sponsored by the National Wilderness Federation! 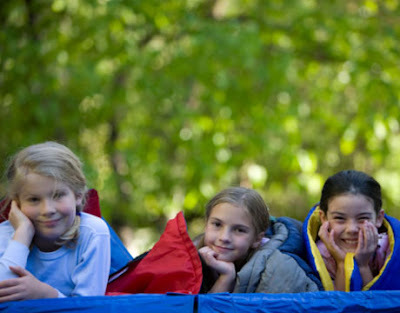 Pop your tent and share the great outdoors with your kids. They will love being outdoors and sleeping under the stars. Studies have shown that kids that spend time outdoors are more creative, healthier, and smile more! 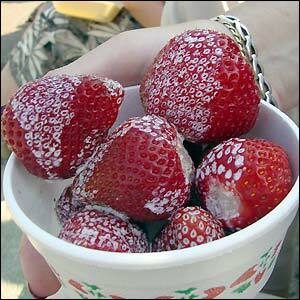 Ashley: My kids enjoy eating fresh, delicious fruits in the summer. Simple Kids has come up with some great ideas for a field trip to a local farm complete with a yummy recipe for peach sorbet. Kara: Are you hosting your 4th of July cookout this year? You won't want to miss all of the terrific ideas that I found on the Twist blog. Take a look at some star-spangled recipes, patriotic activities, and decorating ideas. I know my daughter will love Twist's idea for a Star Hunt! We've got World Cup FEVER at our house! 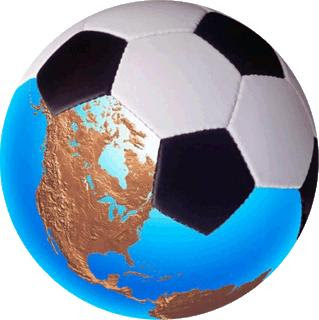 Yes, school is out and yes, it is VERY hot outside so I have been looking for "air conditioned" activities, but... the World Cup soccer tournament, taking place in South Africa, has been a fun and educational event for my family to watch. My youngest loves to play soccer so he has been hypnotized by the skill of the players. I have been able to weave in a geography lesson as we watch the many countries compete. Let your kids tune in to a bit of the World Cup. They will enjoy watching the matches and also learn about our world's many cultures. Click here to learn more about the 2010 World Cup! Happy Father's Day from all of us at CWDkids! 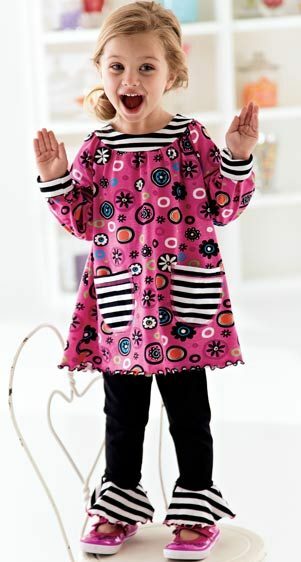 We know that summer has just begun, but here at CWDkids, we are already thinking about Fall Fashions! Don't tell the kids, but we've got some great ideas for back-to-school styles that we think you are really going to love. Here is a quick sneak peek of the first two outfits for Fall 2010 available on the web. This phrase really hit home to me today as I was trying lay out a schedule to keep my family on track while I am out of town this weekend. 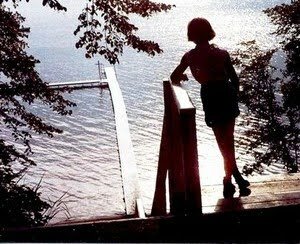 On Thursday, I will be driving South for a much-needed girls’ weekend at the beach. I certainly know what military leaders feel like when they are planning a strategic attack. 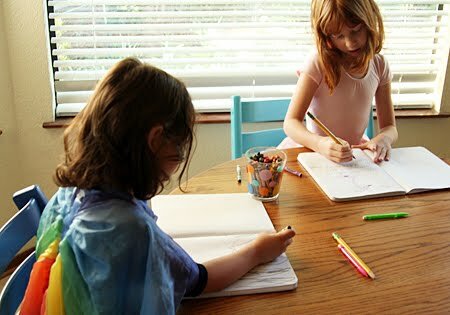 What is a fun and easy way to keep your children writing and drawing all summer long? Summer Journals! Whether your child can write, draw, or create hieroglyphics, keeping a summer journal is a great way for kids to keep their fine motors skills working while they are off from school. Each afternoon, have your kids sit down and record what they did for the day. It could be as simple as drawing a swimming pool or as detailed as describing a vacation trip. At the end of the summer, your kids will love reading what they did all summer and you will be thrilled that they have worked on their writing skills without even knowing it! Ashley: Yes, I am already looking for activities to keep my three kids occupied and it is only the second week of summer... I found a terrific idea that I know my kids will LOVE on the Parent Dish blog. Click here to read all about how to play the sponge toss game. This looks like the perfect game to play on a hot summer day! Kara: My daughter enjoys "cooking" with me in the kitchen. What could be better than making and eating your own cool desserts on a hot summer day? 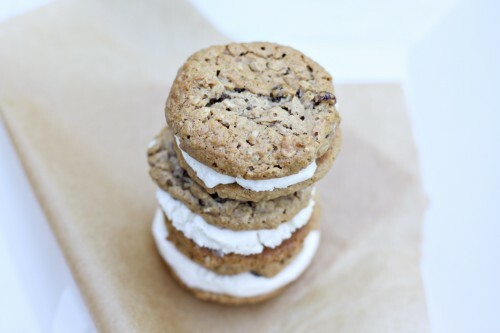 The Simple Bites blog has pulled together some yummy recipes that your kids will love. My daughter's favorite (and my husband's) is the oatmeal cookie ice cream sandwiches! Tina: I cannot believe that Father's Day is next Sunday! My kids like to make something extra special for their father each year. I think I have found something fun for them to create that their dad will love. Take a look at the extra special Father's Day cards on the Family Fun website. Click here to see how to make them! Now, that summer has officially begun we wanted to celebrate the warmer weather and school being OUT with a Pirate-Sized GIVEAWAY! We want to give one lucky winner our swashbucklingly cute Pirate Beach Towel AND a Pirate Tooth Fairy Pillow. All you have to do is post a comment on our Facebook page or blog letting us know what you and your family plan on doing this summer. 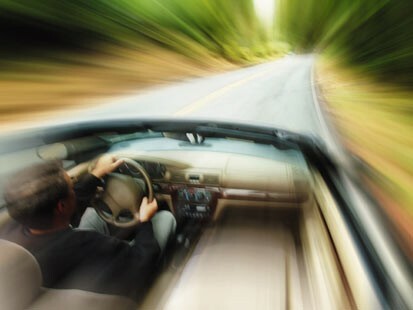 Entries will be closed at midnight EST on 6/11/10. You must check back to see if you have won. Why are we in a pirate state of mind at CWDkids? First of all, we know kids love anything to do with pirates, but we also enjoy a good party. 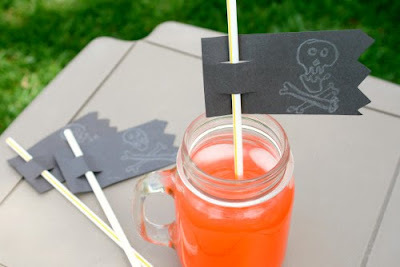 Our friends over at the always creative Make and Takes blog put together a fabulous Pirate Party that you can host for your kids this summer. There are some terrific ideas that we know your kids will love such as a treasure hunt, walking the plank, and lunch ideas for the hungriest of pirates! Packing for Camp: THE EXTRAS! What does her mother suggest?? Swimshirts for extra sun protection, Speedo swimsuits that will survive the lake water, and cute pajamas! 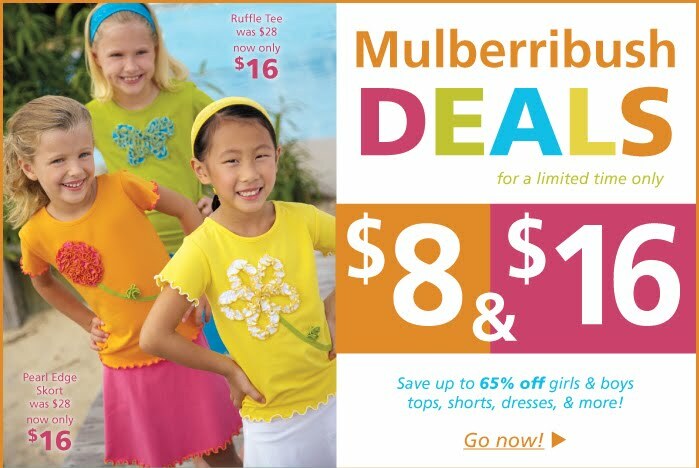 Saving is sweet with $8 and $16 deals on Mulberribush. Great summer tops, shorts dresses and more for a limited time only! Start Shopping Now. 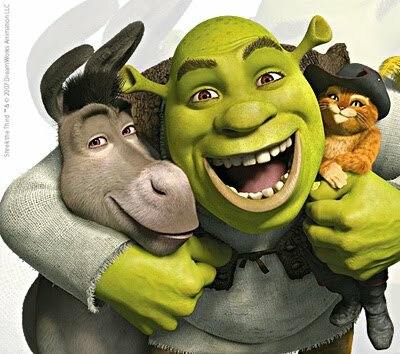 Ashley: After viewing the third installment of Shrek, I vowed to never see another Shrek movie as long as I live. I cannot believe it, but the final (I hope) Shrek movie is supposed to be good. Should I dare go see it? Read Media Mom’s review and let me know what you think! Kara: What’s not to love here: chocolate, marshmallows, graham crackers and a brownie mix? Yes, that’s right S’mores-inspired brownies, sounds like the perfect summer dessert to me. The Picky Palate blog has put it all together. Click here to get started! Sandra: Here is a great activity to get your child in the mood for a summer beach vacation. The No Time For Flashcards blog created a shell sorting activity that will keep your little ones busy and also work their fingers. There are also some terrific suggestions for fun beach reads that will get your family ready to hit the sand this summer. 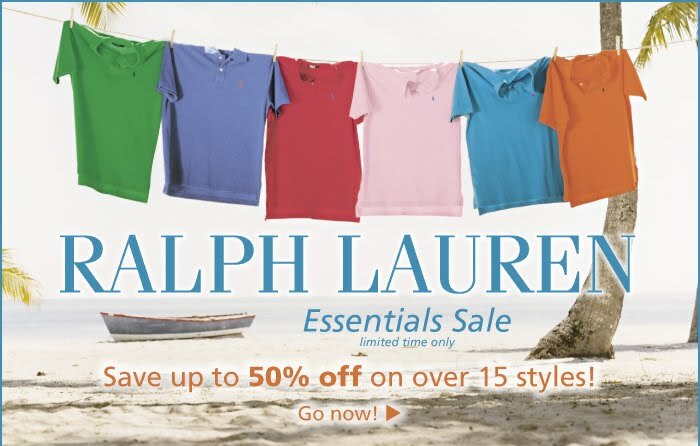 For a limited time only, save up to 50% Off Ralph Lauren summer styles! Start shopping the sale now! Hurry, sale expires 11:59pm EST 6/3/10. How do you juggle having your kids out of school for the summer and getting your basic to-do list completed? 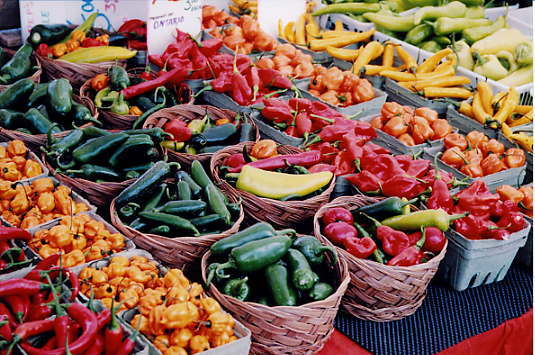 You put the two together and do your "shopping" at the farmers' market! This is the best time of year to venture away from your grocery store to your local farmers' market to buy the freshest local produce you can find. You can work up a shopping list and have your kids do the shopping for you. They can practice their math skills buy paying for your fruits and vegetables and figuring out what the change will be. It is amazing how children will eat more fruits and vegetables if they helped pick them out. You may even be able to get them to try an avocado or a new melon this summer!